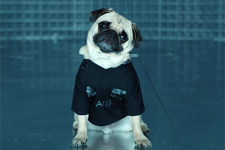 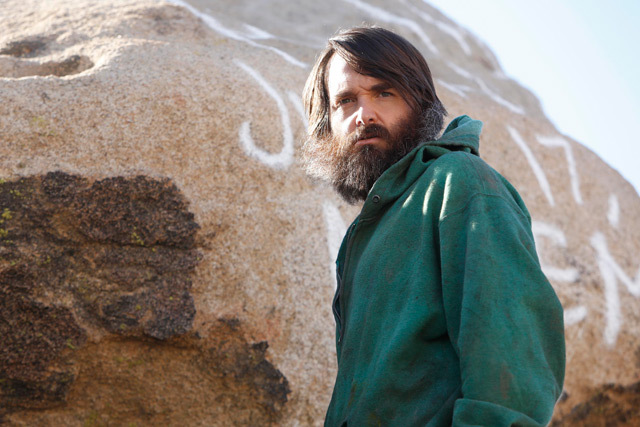 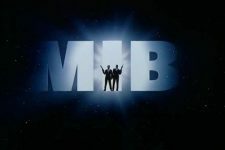 Top Five Fictional Members of an Underground ..
Chris Hemsworth Shares New Men in Black Inter.. 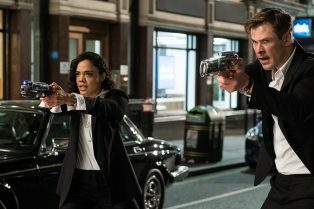 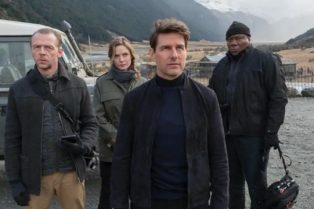 The upcoming Men in Black movie starring Chris Hemsworth and Tessa Thompson finally has an official title, as revealed at Brazil’s CCXP. 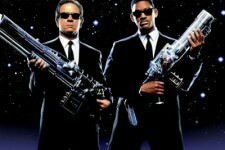 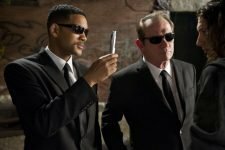 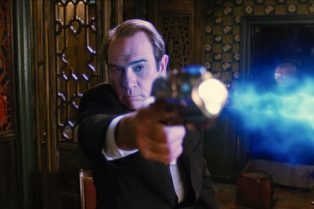 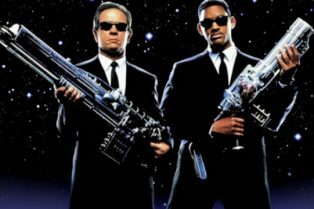 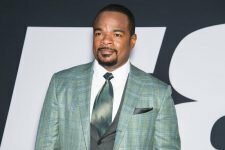 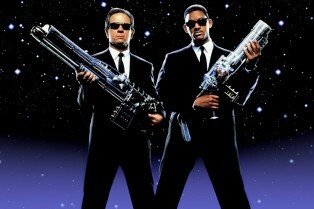 Men in Black Spin-Off Gets Writers, Release Date! 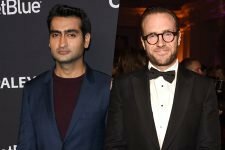 How will a new series interact with the previously announced 23 Jump Street?